You Can Go To Another Political Party, VON DG Tells Okorocha. Following the conclusion of ward, local and state congresses of the All Progressives Congress (APC) in Imo, Mr Osita Okechukwu, Director-General, Voice of Nigeria (VON) and a chieftain of the party has advised Gov. 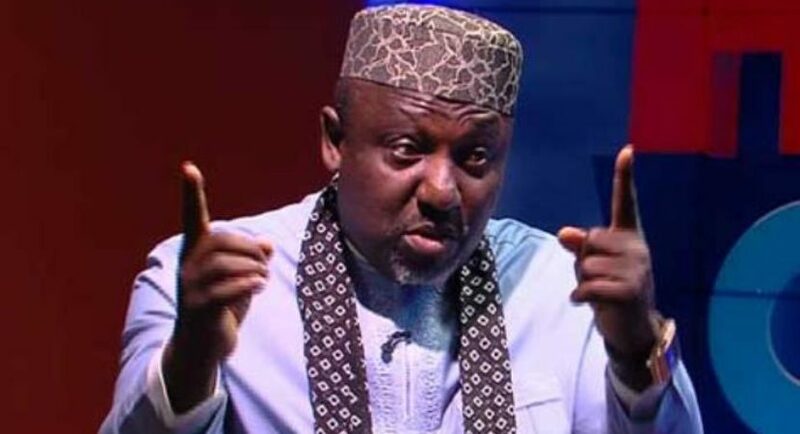 Rochas Okorocha to leave the party if he so desires.